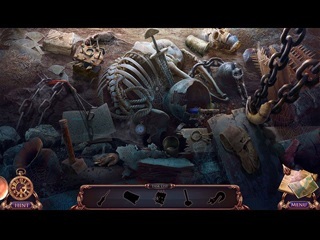 Grim Tales: The Final Suspect CE Game - Download and Play Free Version! Aunt Gray has helped the police solve countless crimes thanks to her special ability to view past events through a person's possessions. But when a man is murdered in her house, she suddenly finds herself standing accused of killing a man she doesn't even remember. 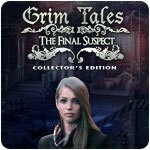 Her niece Jackie has offered to help defend her case, but Aunt Gray isn't so sure she wants her memory of that fateful night to return. Who killed Howard Kelly? 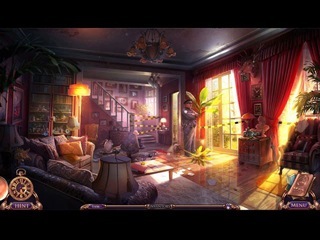 Explore the crime scene and search for clues that will trigger Aunt Gray's memories and uncover the truth.